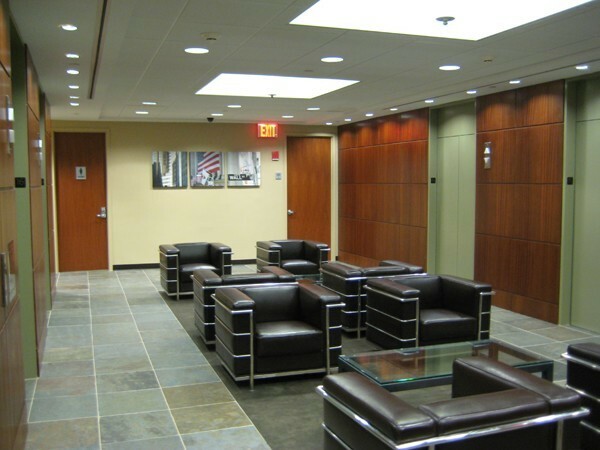 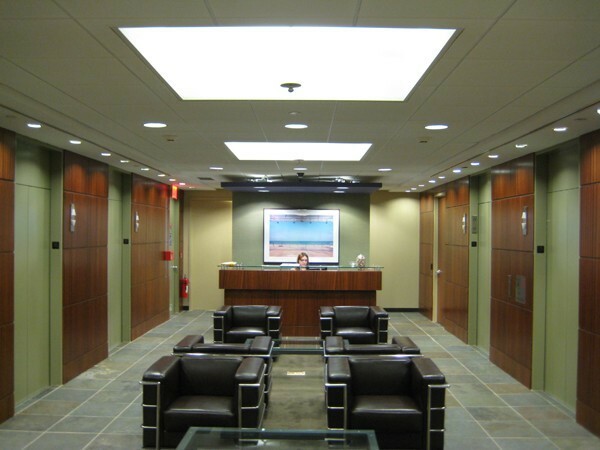 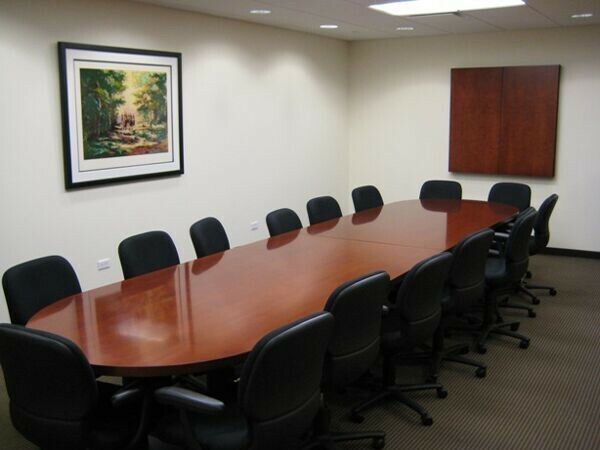 Located at the intersection of Church St. these Meeting Rooms are ideally located adjacent from the new World Trade Center development and just off the west side of Downtown Manhattan in the heart of the Financial District. 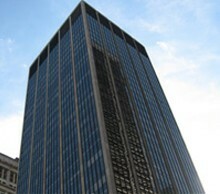 The building is in the middle of all action with a short walking distance to the New York Stock Exchange, the Federal and State Court Houses at Foley Square and transportations hubs like the World Trade Center Train Station. 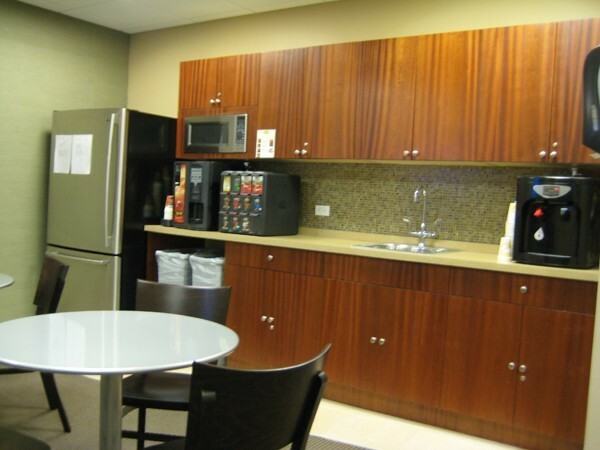 It is also surrounded by well renowned corporate offices, restaurants, shops, and hotels.